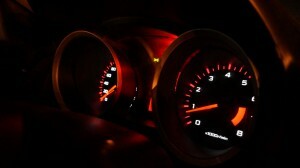 With so many lights to keep track of in your dashboard, it can be hard to know what they all mean. To help you be better prepared next time on lights up, check out this useful information. Could You Tell If Your Brakes Needed Some TLC? 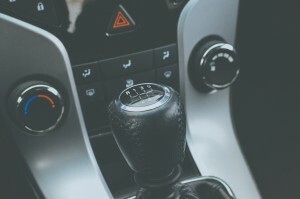 If you don't know much or anything about your car's transmission, this post can help you identify transmission issues so you can get them fixed before they're allowed to grow. Do You Have a Transmission Problem? 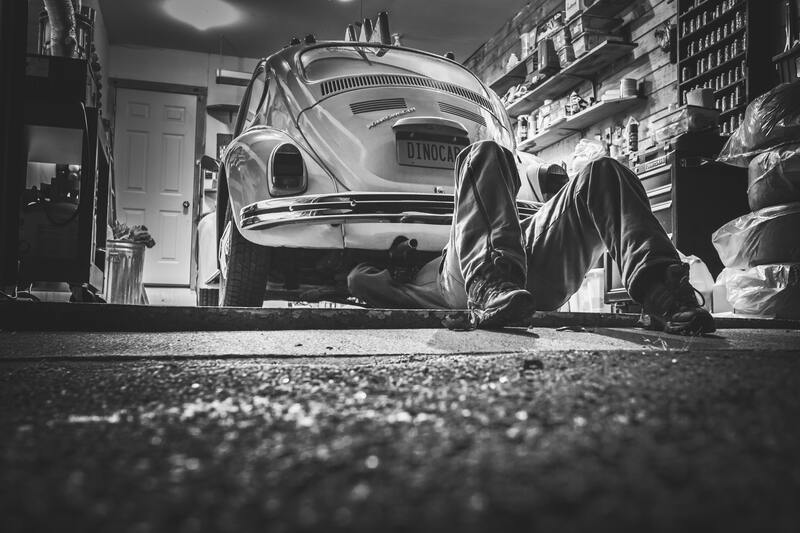 No one is particularly fond of getting an oil change, but it must get done. 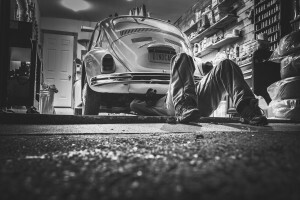 If you're contemplating skipping your next oil change, don't! Learn more about why this is so important in this post. Filling up your tank can cost quite a bit. 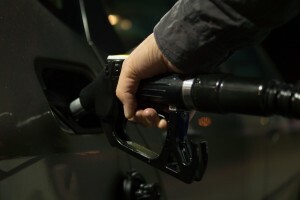 To avoid having to fill up constantly, learn how to save fuel while you drive. Your driving style and habits might unknowingly be affecting your safety and your vehicle’s longevity. Are your driving habits putting you at risk? Find out more here. Do You Have Bad Driving Habits? We should all worry about our environmental impact. From recycling to consuming less plastic to making your car greener. Here's a guide to make your car more eco-friendly. Spring is the prime season to do some cleaning. From storing your winter gear to cleaning up your car. 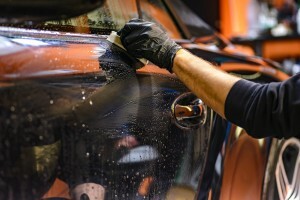 This is what you need to do to get your car nice and clean to face the warmer weather ahead. 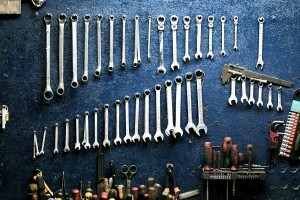 Many contaminants can get into your vehicle’s systems and affect them. 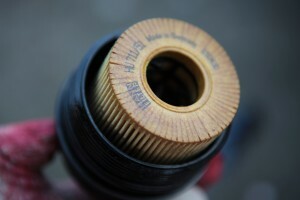 To prevent damage and poor performance, many of your systems have filters. Here are the four most important ones.